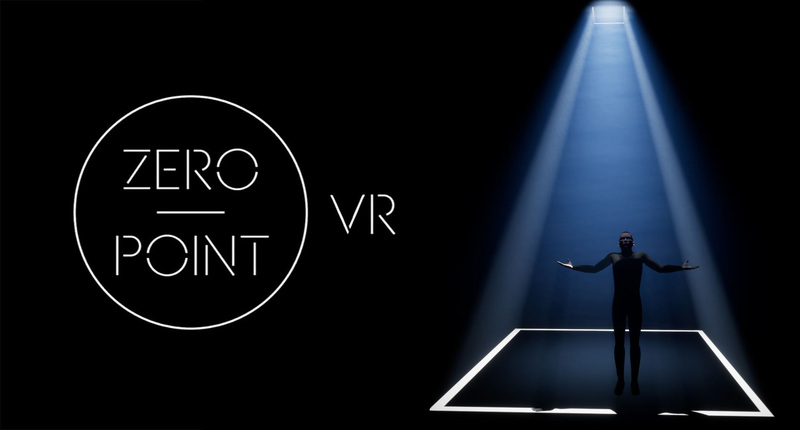 Zero point VR is a Virtual Reality Meditation on the key Inspirations and concepts behind the Zero Point Stage Show. In this seminary work the Games and Visual Effects Research lab has worked alongside noted Choreographer Darren Johnston of Array UK to produce a piece which guides you through the concepts behind Zero Point. Although the piece was initially intended as a complementary work to the stage show the dancers involved commented on how they found the process of motion capture and development of the experience informative to the stage piece. The experience is presented in HTC Vive with room scale tracking however to reduce distraction a conscious choice to exclude the motion controllers was made.  Instead you interact by focussing your gaze on certain ‘totems’ when maintaining your gaze for more than 10 seconds the totem transports you to the next level. 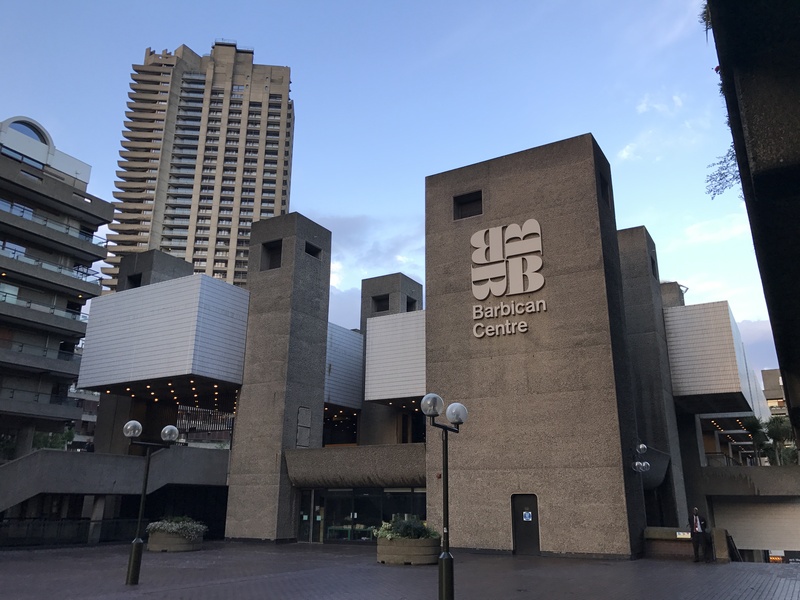 The project was first displayed in the foyer spaces of the barbican centre london where it received positive reviews from both novice and experianced VR users.